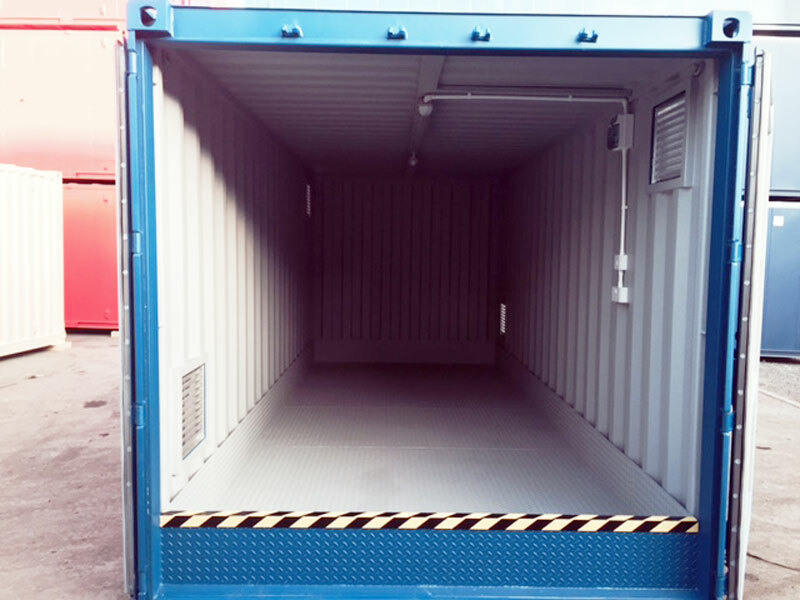 Cabins and Containers offers a range of solutions for storage of chemicals and hazardous materials. 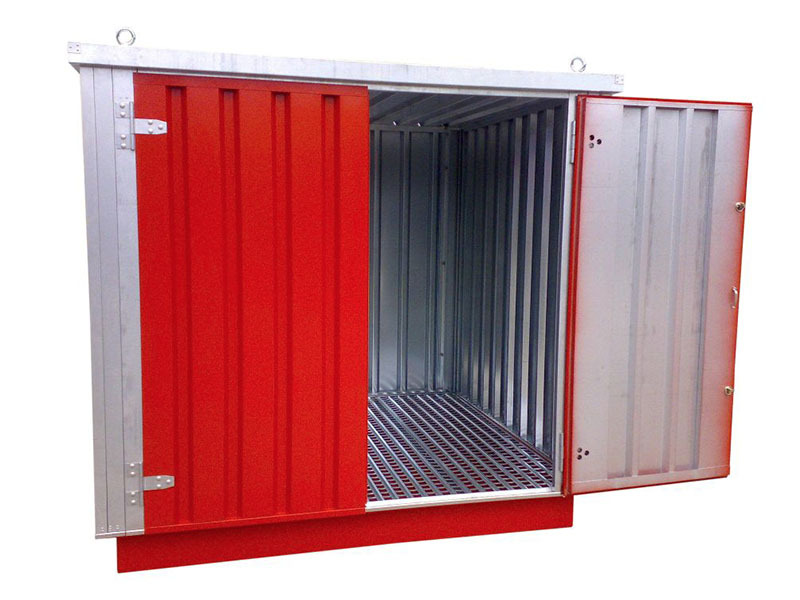 Our COSHH stores are converted from shipping containers to meet standard regulations, while our bunded stores are ideal for agricultural chemicals. 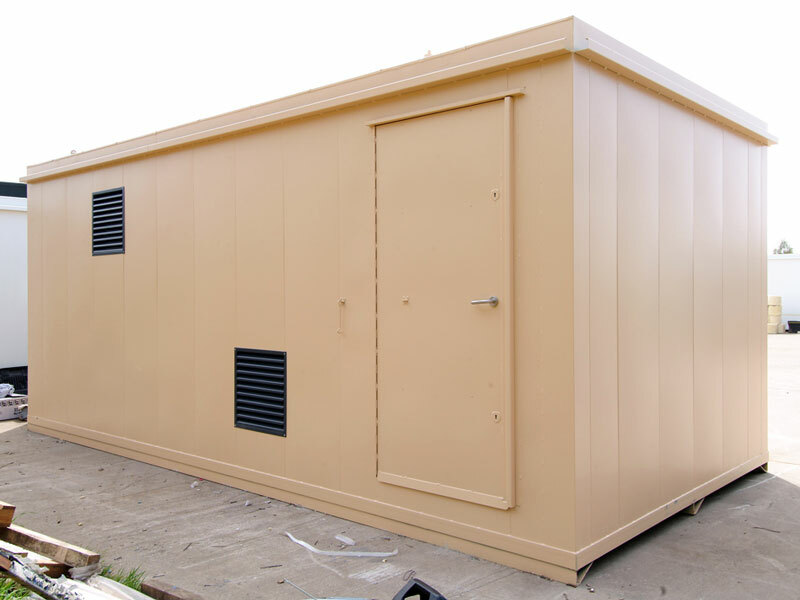 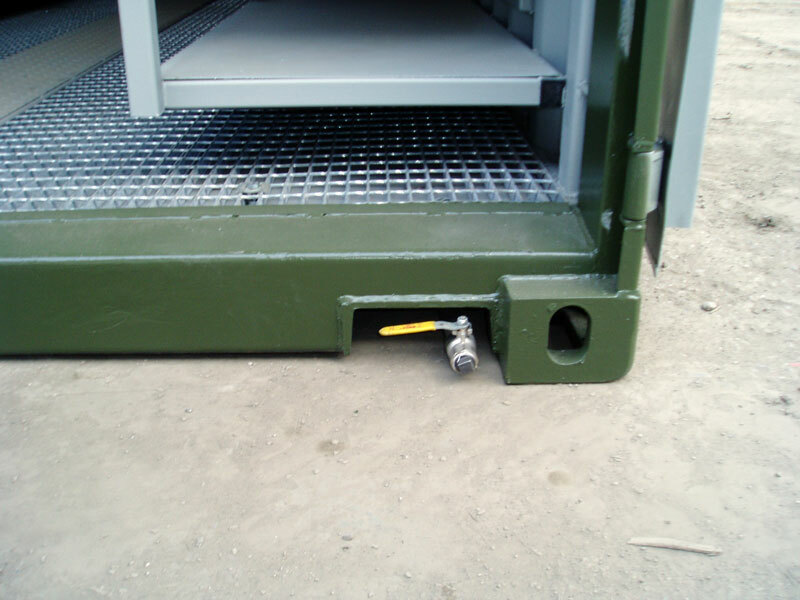 We also supply a standard range of flat-pack chemical stores as well as bespoke built options.